I didn't originally realize today was going to be "RPG Kickstarter Day" here on TGN, but apparently such is the case. I'm certainly ok with that. I know people who love RPGs, but are tired of the "usual" and thus are always looking for something different. 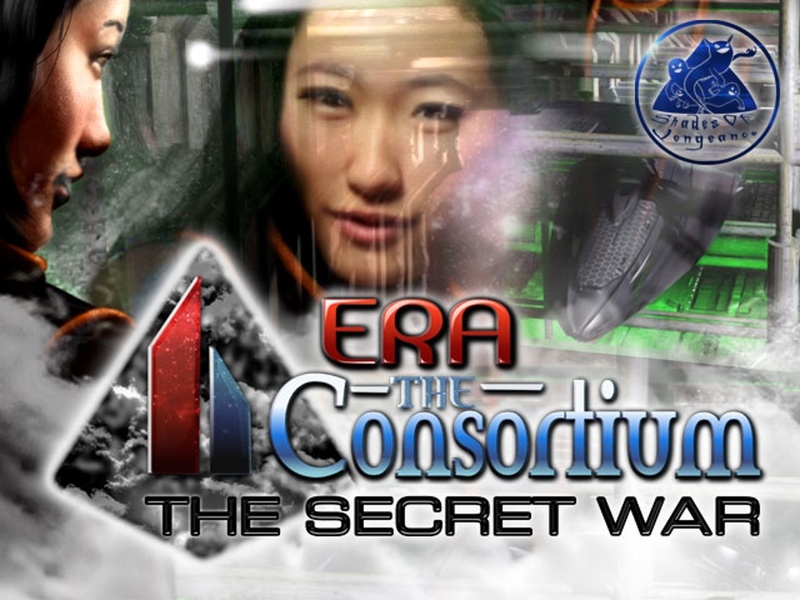 Era: The Consortium takes us back to the sci-fi side of things. The Secret War expansion book lets you play as a covert operative, waging a war that, you hope, ever gets found out about. In this new expansion, Shades and Phantoms (operatives for and working against a mega-bank in the setting, respectively) look to foil one-another's plans.The Hayden Bank, for some time, has been trying to control the politics of Taranis in order to get ever-more profits. Obviously, though, what's good for them might not be good for society as a whole. Will you be one to get more wealth and equipment working for the bank, or will you be fighting for the good of the people? The campaign's over the funding goal, so it's time to work on breaking through stretch goals for the next 32 days.